I'm back again with another little haul of sorts. You all know by now how much I love a collectible, and so here are just a few I've picked up/received lately. 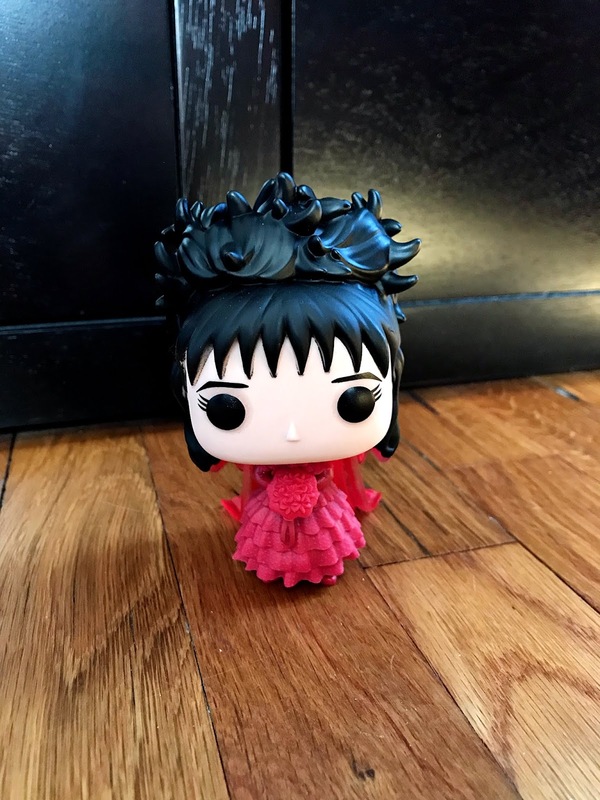 Beetlejuice is one of my favorite movies, and I picked up a Pop of the ghost with the most a few months ago, so obviously I needed to have Lydia as well. The second I heard Funko was making her in her wedding dress, I knew I needed it to be mine. I'm a big fan of Weird Al (I actually have a Weird Al tattoo), so when I saw this at Barnes and Noble I immediately added it to my pile. 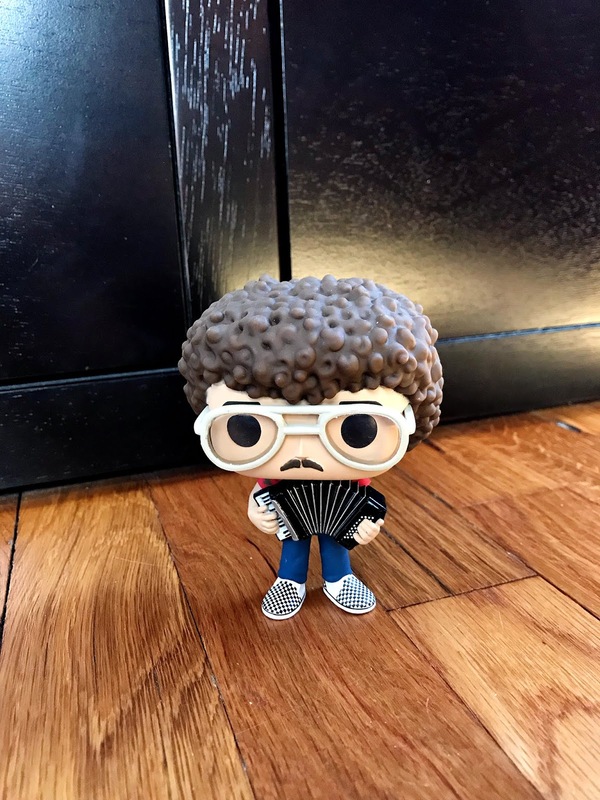 I mean, just look at that tiny accordion and checkered Vans! 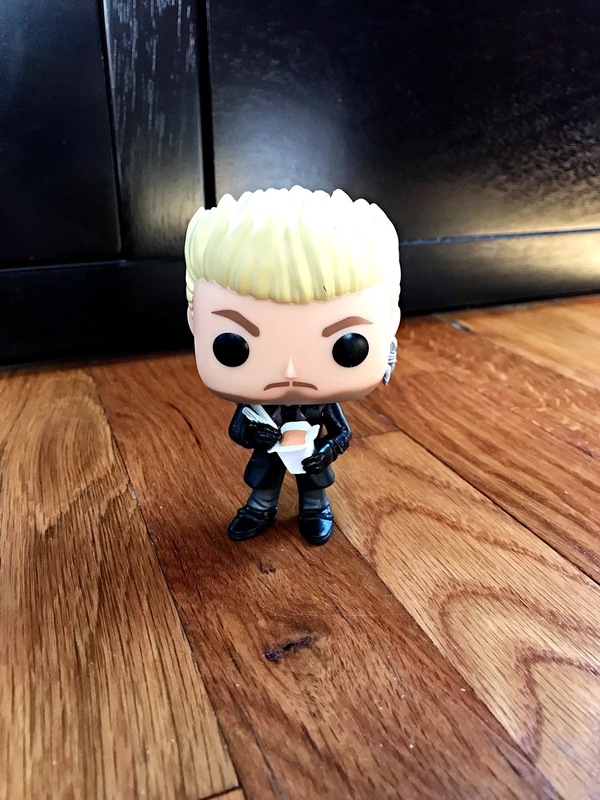 Funko had posted a pre-order for their Lost Boys Pops early last year, and I didn't even hesitate before adding this one of David into my cart. They were supposed to be released over the summer, but then they kept getting pushed back and back and back. Then finally this little baby showed up months later, and it was totally worth the wait. Now, whenever I look at it I can't stop going, "Maggots, Michael. You're eating maggots." 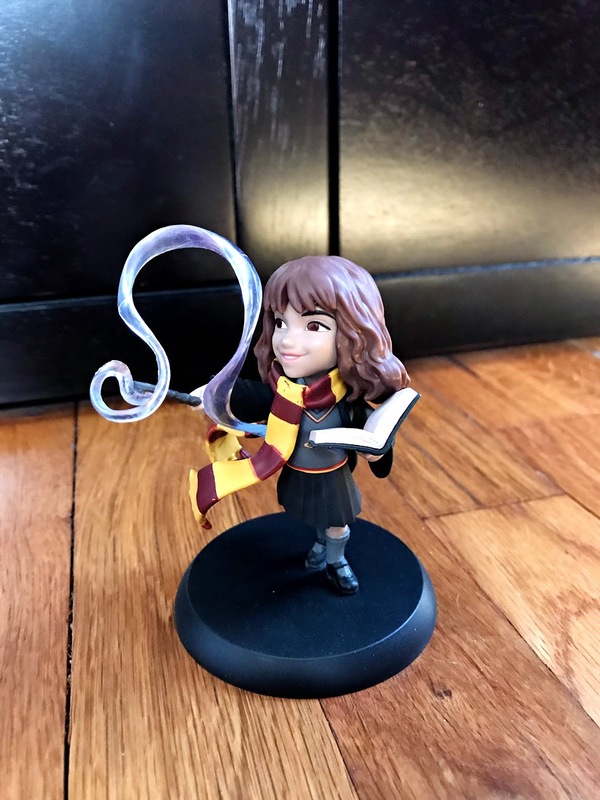 For Christmas, my Mom got me this cute little Q-Fig of Hermione casting a spell and I love it. I'd never seen a Q-Fig before, but I actually really like them. 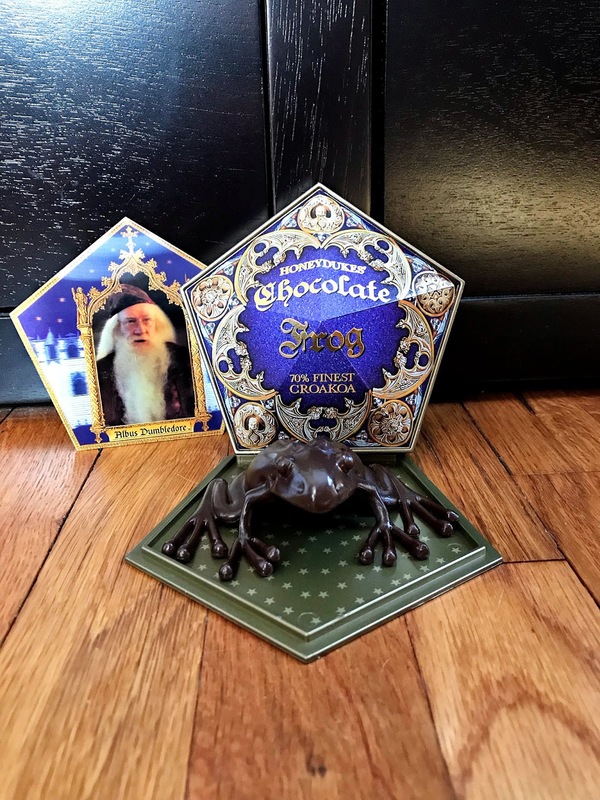 This is probably my favorite thing I picked up: a chocolate frog replica. I saw various YouTubers who were talking about this, and then I stumbled upon it at Barnes and Noble and got super excited. The replica itself is made of a silicone type material, so it kinda wiggles when you move it, and it comes with the wizard trading card too. There's so much detail that went into this and I love it. So, there's my latest additions to my ever growing piles of stuff. Hope you enjoyed! that chocolate frog is so cool! Love the collectibles! Lydia is so cute. And the chocolate frog replica is on one of my Harry Potter wishlists.